Figuring out how to use social media to promote your programs can feel as overwhelming as putting your program together! What do you say in your posts? Will people even see your posts? How can you make time for social media with everything else on your plate? There’s a lot to do when launching a new program, and social media can feel like a daunting task to add to your checklist. But if you give yourself some lead time, you can successfully integrate this marketing strategy into your launch plan. You may be wondering if it’s worth your time and effort to use social media as a marketing tactic. 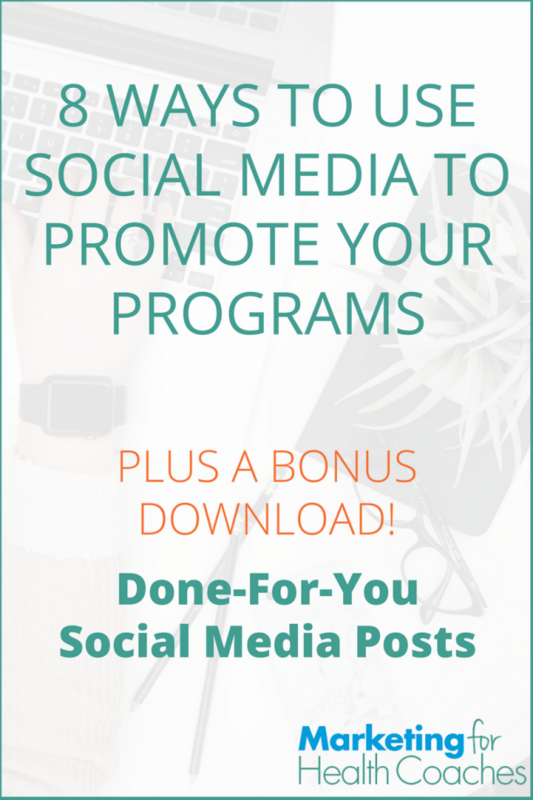 As my clients know, I don’t recommend focusing exclusively on social media when promoting your programs, but it’s certainly something you want to include in the mix! Now that I’ve convinced you that promoting on social media is worth your time, you may be wondering exactly what you should you post. 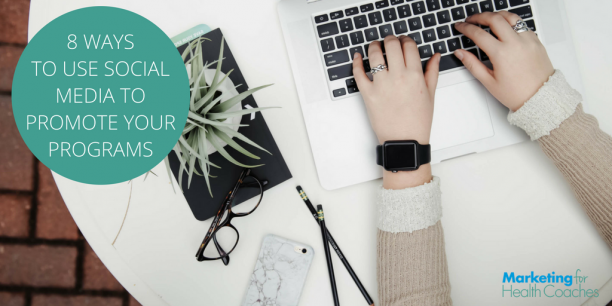 I know that writing is a struggle for many people and I want to make this really easy for you, so not only am I sharing 8 promotional ideas below, but my team and I’ve also put together done-for-you social media post templates. Now you’ll have no problem coming up with exactly what to say! You’ll be able to quickly create all of your social media content at once and use a social media tool (like Buffer or Hootsuite) to schedule everything. 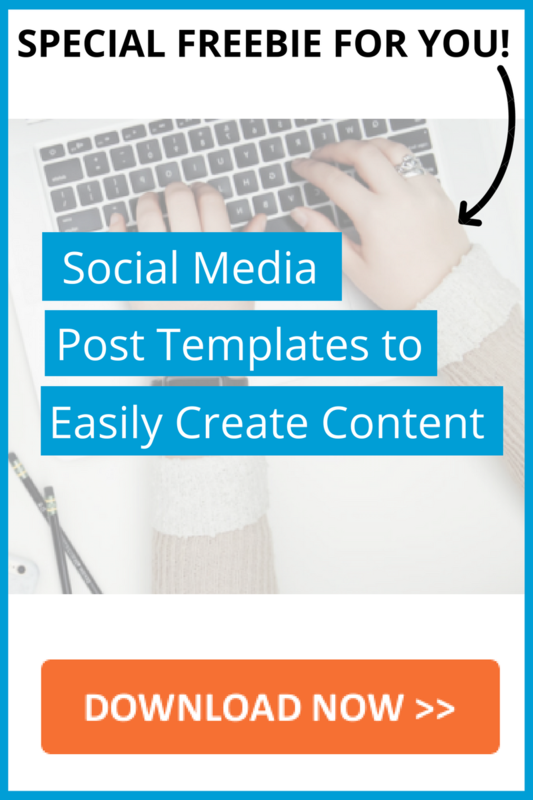 I recommend grabbing the free social media post templates and worksheet now and then referring back to it a few weeks before you plan to launch your next program. Now let’s dig into some ways you can promote your program on social media. Try one or more of these ideas to create more energy and engagement around your launch. Share “sneak peeks” with your audience to show them that you’re working on something they’ll love. This will allow you to build anticipation before you actually open registration for your program. Grab our free social media post templates to create exciting sneak peek messages for your launch. That little button under your cover photo on your Facebook page, called the call-to-action (CTA) button, can be used for any purpose you choose. Normally you might use it to get people to sign up for your freebie or to book a discovery call. During your launch, you can switch it up. Create a coming soon page for your program where your fans can sign up to be notified when you open enrollment for your program. Link the CTA button on your Facebook page to this page. The cover photos on your Facebook and Twitter pages are prime real estate during a launch! Create custom graphics announcing your program and inviting people to visit your “coming soon” landing page or hit that Sign Up button mentioned above. Your bio can also be tweaked during a launch. Instead of your usual bio, make it specific and – again – invite people to sign up or visit the landing page. Switch out your main website link for that landing page. 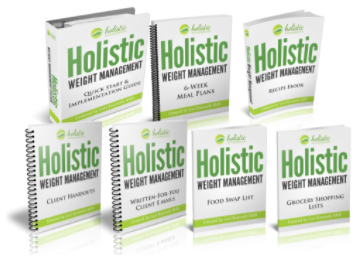 Holistic nutritional health coach & sugar detox expert. My 21-day sugar detox is coming in a few weeks. 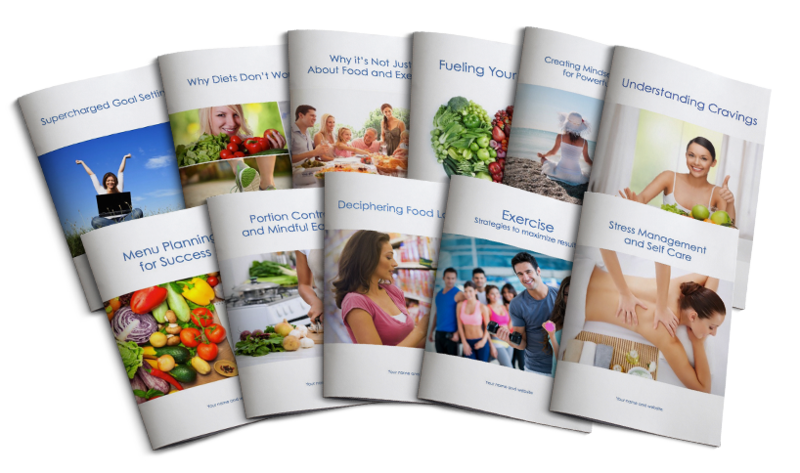 Click that link to find out how you can have more energy and slim down, while enjoying delicious food! Social media posts with images get 94% more engagement than posts with only text. So head over to Canva and start creating images! Canva has templates that you can use to make really attractive images without having to be a design whiz. Add a CTA button on your image with words like “Click Here” or “Sign Up” – wording that will motivate people to click. Create multiple variations for the different channels you are on. Canva has templates in the ideal dimensions for Twitter, Facebook, Pinterest and Instagram. Your newsletter articles and blog posts can be a great promotional tool for your new program on their own, but putting them on social media creates more potential for them to be seen. If you’re not sure what to write about in your blog to help promote your program, this post will help. Be sure to include a mention of your program somewhere in the blog post, whether you drop hints (and links to sign up) throughout, or include a blurb at the end of your post. Share the entire blog post on your Facebook page and ask people to message you or comment on the post if they’re interested. (This method won’t drive traffic to your website but allows you to interact more directly with the people on your page). You can share your blog posts or articles more than once! On Twitter, share your articles a few times each day. On Facebook, share a couple times a week. Don’t be afraid to ask your audience to share some of the posts that relate to the launch of your program. People love the chance to win something! Offer your audience a chance to win a spot in your program for free in exchange for entering a contest. You can use a giveaway tool like KingSumo to increase the viral nature of your contest by giving entrants extra chances to win by sharing the contest with their networks. Your audience gets a chance to win and your program gets in front of more people. Set-up a contest using KingSumo. In order to enter the contest, your audience will be asked to share a message about your program on their social networks. Right now, the best way to get in front of your audience on Facebook is with live video streaming. This format gives you a way to share your story and provide information about your program, while interacting and engaging with your audience in a really meaningful way. Hosting a masterclass or workshop. Think of this like a webinar or talk you might create that promotes your program. For Facebook Live, you can keep the talk a bit shorter. You can also use Facebook Live as a teaser for your main webinar. Do a shorter talk on one point from your webinar and invite people to get the whole picture at your webinar. Host an “Ask Me Anything”. 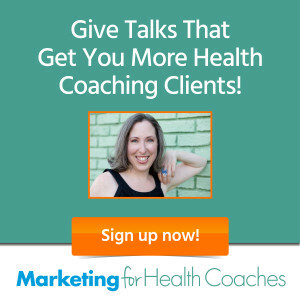 Give your audience the chance to get all of their questions about your program answered. Social media can be a great tool to get your message out there, promote your program, and connect with your audience. Use it to your advantage. I know social media can be overwhelming, but don’t let it intimidate you! Pick a 1-2 ideas from this list that you’d like to try and start there. And don’t forget to grab our Done-for-You Social Media Post Templates to help you write all of your social media posts in a flash. If you’ve promoted your programs on social media before, what have you found works well? If you haven’t, which of these ideas would you like to try? Great post Amy, very informative and helpful.